Spots/blemishes/pimples: call them what you like – no euphemism for acne is going to make those bad boys any prettier. What will make them a whole lot easier on the eye? Concealer of the pigment-rich, one-layer-covers-the-apocalypse-on-your-face variety. Fortunately for those of you currently engaged in the good fight against a bout of dodgy skin, I’ve had spots all my life and have therefore been afforded many opportunities to make my way through both the feted and lesser-known in an attempt to make my skin look a little more like Miranda Kerr’s.I write bearing good news: you can now expect a whole lot more from your concealer than just, well, concealment. Choose one of the below make-up/skincare hybrids and while their make-uppy veil sits on top of angry skin making you feel a bit – or, in my case, a lot – happier about showing your face to the world, it’ll also help to calm inflammation, reduce sebum and speed up the healing phase. Now doesn’t that cheer up a gloomy Monday? 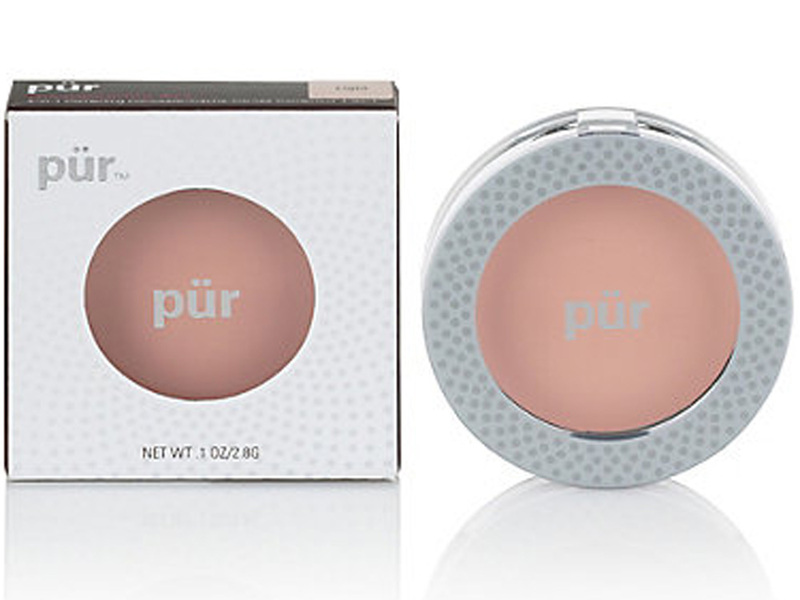 – Best for The Mega Spot: Pur Minerals Disappearing Act 4-in-1 Concealer, £19.50. 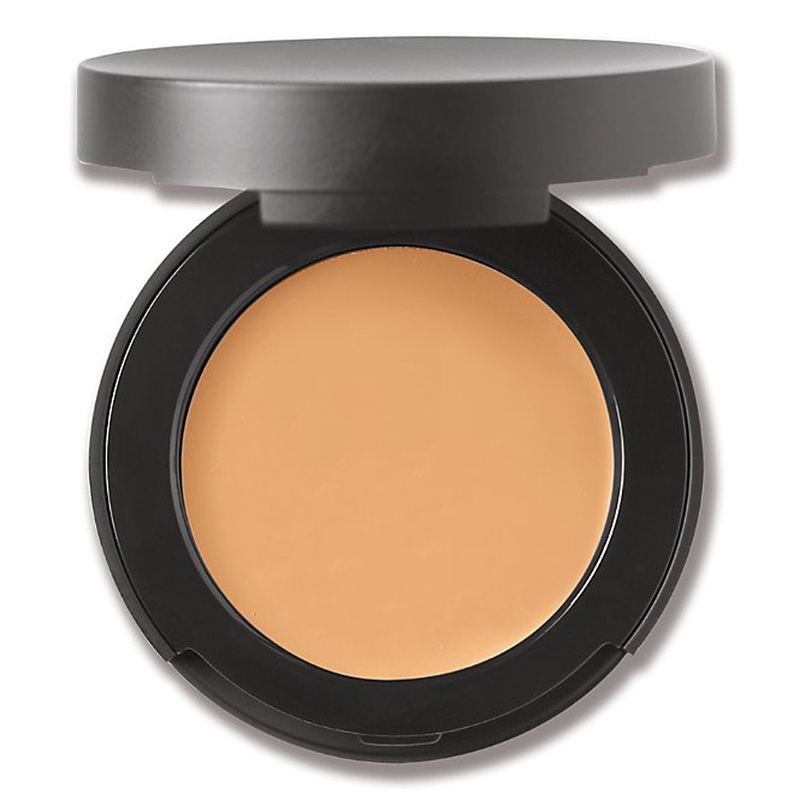 Available in four colours covering the spectrum from alabaster to deep bronze, this creamy concealer contains salicylic acid to help gently dissolve the plug of the spot and is thick enough to cover an epic hormonal spot (just set with a little pat of translucent powder so it doesn’t go anywhere once on). 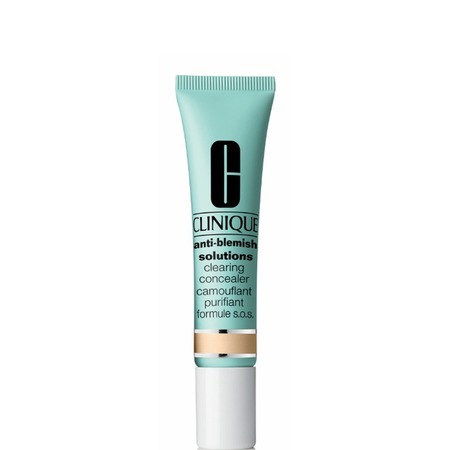 – Best for A Load of Little Blemishes: Clinique Anti-Blemish Solutions Clearing Concealer, £15. Another one containing spot-busting hero salicylic acid, this has a slightly more fluid consistency than the Pur Minerals concealer, which works in your favour if you’ve a fair few smaller pimples and want to apply a wash of concealer to them rather than a full on cover up (though it can be built up for more coverage). Unfortunately only available in two shades. 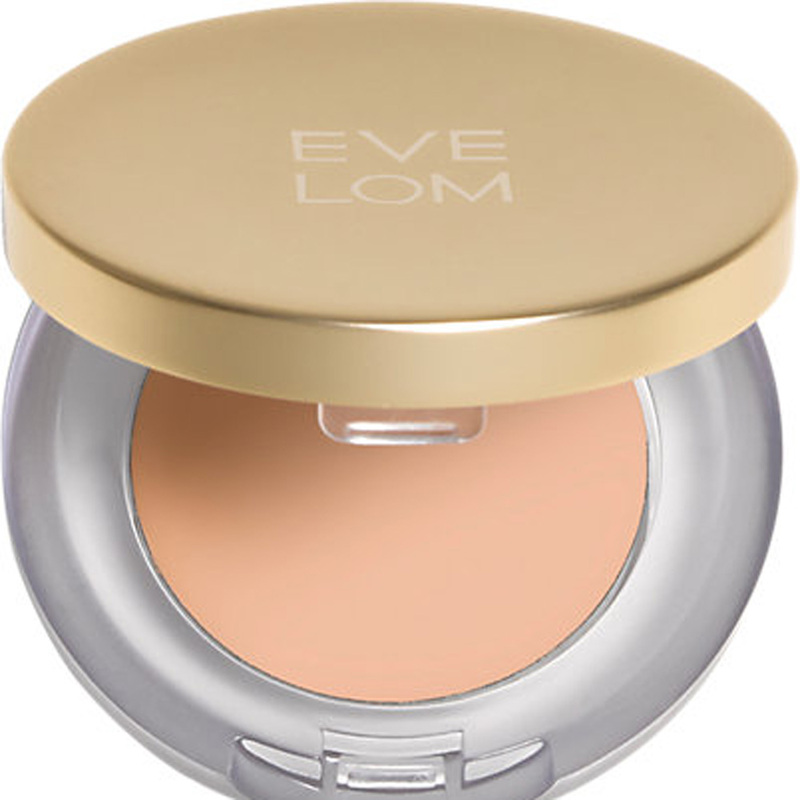 – Best for The Heal Phase: Eve Lom Brilliant Cover Concealer SPF 15, £30. Not a cheapie, but if you’re all about investing in your skin, you want to buy this one. You could use this on spots during their inflamed period (the antioxidants and hydrating plant extracts will certainly reduce redness and swelling), but I suggest you crack it out during the heal phase, when the SPF will stop the sun from turning already delicate skin into patches of pigmentation and the hyaluronic acid will stop the scab from becoming a nasty dry little patch that begs to be picked (resist!). Available in six shades. 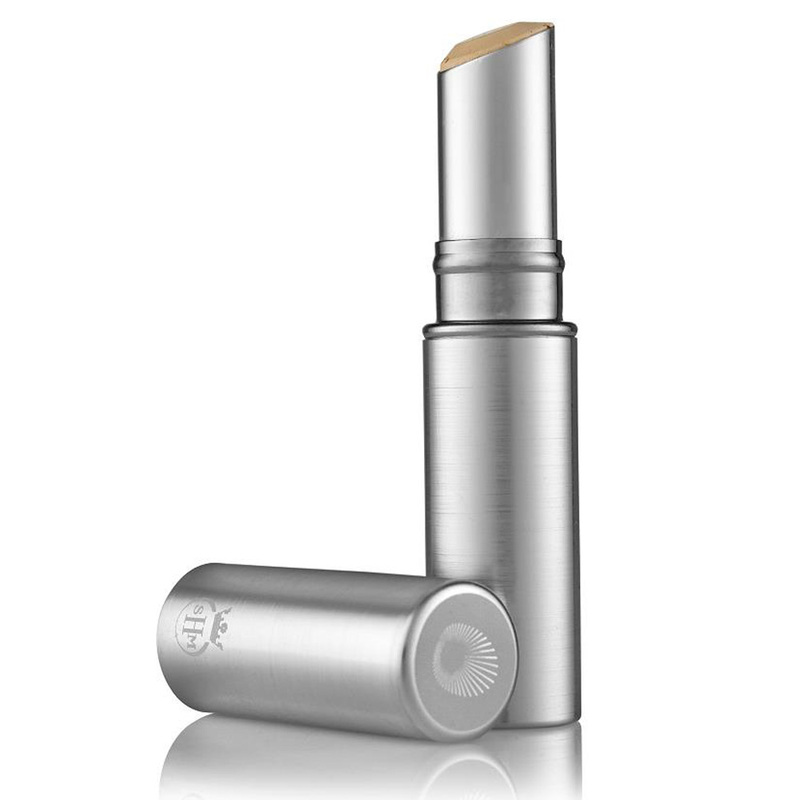 – Best for Aging + Acne: Omorovicza Mineral Touch Concealer, £35. Aging and acne so often coexist that I’m amazed more brands haven’t released skin-covering make-up of this caliber. A bit of background: Hungarian brand Omorovicza love a bit of thermal water action in their skincare as it works wonders on a cellular level. This concealer harnesses the healing power of enriched water to plump and moisturise while providing pretty comprehensive coverage. Comes in two paleish shades – I suspect more are to follow. You know that dark mark a spot leaves behind? Depending on the extent of damage, you may be left with that reminder for quite some time. This concealer contains lemon peel to help lift that discolouration, while the addition of the SPF works as per the Eve Lom concealer to stop the sun from further damaging the already-fragile skin. Comes in 8 shades.